Housed within the Texas A&M Center for Population Health and Aging (CPHA), the Texas Active for Life® Coalition (TALC) Steering Committee represents the best in evidence-based falls prevention community programming, with members experienced in the development, implementation, and evaluation aspects of programming as well as service provision for older adults. The committee includes representatives from the aging services sector, clinical practice and healthcare organizations, state government, and academia. Matthew Lee Smith, PhD, MPH, CHES, FAAHB, FGSA. Matthew Lee Smith is the Co-Director of the Texas A&M Center for Population Health and Aging (CPHA). He is an Associate Professor in the Texas A&M School of Public Health and Adjunct Associate Professor in The University of Georgia College of Public Health. Dr. Smith serves as the Director of the Texas Fall Prevention Coalition. He holds leadership roles in organizations including the Gerontological Society of America (GSA), American Public Health Association (APHA), and American Academy of Health Behavior (AAHB). 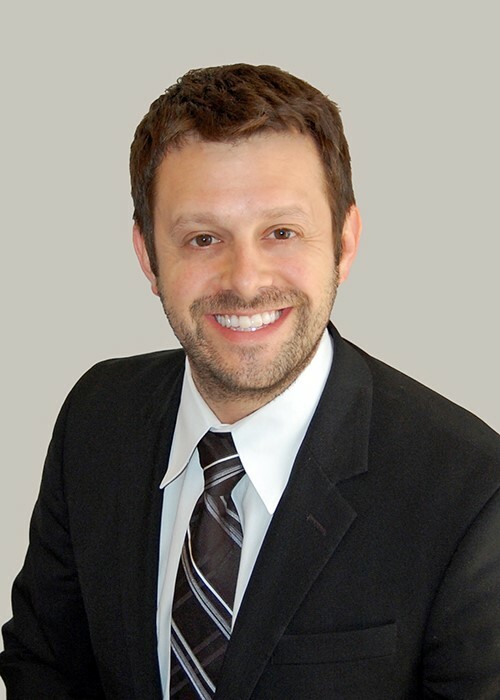 Dr. Smith is a Fellow of AAHB and GSA, recipient of two Early Career Awards, and has received numerous innovative program and best paper awards. Recognizing health status is influenced by a vast interconnected set of social, behavioral and environmental determinants, Dr. Smith has devoted his career to creating synergistic partnerships and initiatives to encourage positive lifestyles and to reduce rates of preventable morbidity and mortality. His research and evaluation efforts investigate socio-ecological impacts on health risk behaviors across the life-course, with a specific emphasis on evidence-based programming for older adults. Dr. Smith has established expertise in evaluation, measurement, and survey research methodology pertaining to an array of public health issues. His contributions to the field have been recognized as informing policy and practice related to the delivery and dissemination of behavior change interventions. Marcia G. Ory, PhD, MPH. Dr. Marcia G. Ory is Regents and Distinguished Professor and Associate Dean for Research at the Texas A&M School of Public Health. As Founding Director of the Texas A&M Center for Population Health and Aging, she leads an interdisciplinary team to develop innovative research projects across public health, medicine, liberal arts, architecture, engineering, and computer sciences. She is also co-lead for the legislatively mandated Healthy South Texas Initiative and chair of the Texas A&M Health Science Center Opioid Task Force. She has been a principal investigator on multiple local, state, and federally funded grants to implement and evaluate evidence-based behavioral interventions for promoting healthy lifestyle changes in midlife and older ages. In these roles she is examining how health promotion evidence-based programs for individuals at different life transitions can be translated to clinical, community or workplace settings. She is a Fellow of the American Academy of Health Behavior, Gerontological Society of America, and Society of Behavioral Medicine as well as an elected member of the American Academy of Behavioral Medicine Research. She has been the recipient of many national awards such as the Texas A&M Health Science Center Presidential Research Award and the Lifetime Achievement Award from the Aging and Public Health Section of the American Public Health Association. Cindy Quinn, CHWI. Cindy Quinn has been actively and passionately involved in the implementation of proven health and wellness programs for healthy aging in local, regional, and statewide initiatives since January 2009 with the Center for Population Health and Aging (CPHA). 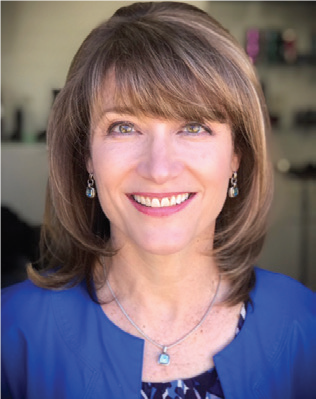 She is one of two Texas T-Trainers for the Self-Management Education Programs developed at Stanford including the Chronic Disease, Diabetes and Chronic Pain Self-Management Programs and Cancer: Thriving, Surviving workshop. Additionally, she is a Master Trainer in several other evidence-based programs including A Matter of Balance and Stress-Busting. 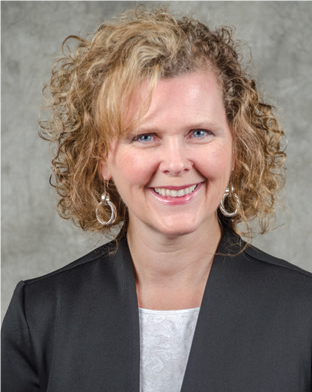 As a graduate of Weber State University, she has been able to combine her love of group fitness instruction with gerontology by leading aerobic and senior adult fitness programs such as Fit and Strong! Ms. Quinn is one of the developers of the Texercise Select program and works as the Program Manager for the Texercise Select Research Program and the SUSTAIN grant, a $900,000 Administration for Community Living (ACL) grant. She currently oversees the statewide Texas Active for Life Coalition and is part of an ACL National Learning Collaborative focused on sustainability of evidence-based programs between public and private sectors. Her family life includes a large family with husband Dan Quinn, eight children, six grandchildren, and a dog that walks her daily. Debbie Billa. Debbie Billa has had an over 30 year career in aging program administration as a State Director, Area Agency on Aging Director, and now through the WellMed Charitable Foundation. She has a BA in Psychology from the University of Texas at Austin and was named the 2010 Aging Professional of the Year at the Texas Conference on Aging. Don Smith. 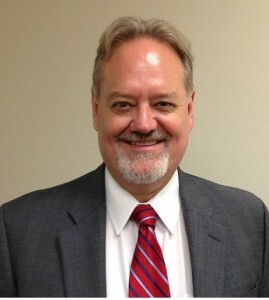 Don Smith has been the director of the Tarrant County Area Agency on Aging at the United Way of Tarrant County 2005. He has 30 years of experience working for health, human service and governmental organizations and has served on numerous statewide task forces, work groups and committees. He currently serves on the Board of the National Association of Area Agencies on Aging and the Evidence-Based Leadership Council. Don has played a leadership role in the formation of community coalitions in Houston, Waco and the Dallas-Fort Worth area to promote evidence-based programs, eliminate duplication, fragmentation and streamline access to the health and human services. Don has also overseen several large national grants including the Real Choice Systems Change, Nursing Home Diversion/Community Living Program and established one of the first 3 ADRCs in Texas. He led the design and implementation of United Way’s 10 year, $20 million Healthy Aging and Independent Living Initiative, which currently provides funding for 11 evidence-based and informed programs. Don is also managing the largest Marketplace Navigator grant in the nation, which serves 212 Counties, including all major urban areas and border counties in Texas. He is a recipient of the 2012 the Tarrant Area Gerontological Society’s Harriet Griffin Award and the Public Citizen of the Year Award by the National Association of Social Workers – Fort Worth Area Branch. Under Don’s leadership, the Tarrant AAA has received 3 N4A Innovation and Achievement Awards. Carol Zernial, MA. Carol Zernial is a nationally recognized gerontologist who was named one of the nation’s Top 50 Influencers in Aging for 2017 by Next Avenue, the digital journalism arm of the PBS System. She holds a master’s degree in social gerontology and has been involved in the field of aging for over 20 years. She currently serves as Vice President of Social Responsibility for WellMed Medical Management and Executive Director of the WellMed Charitable Foundation. She is immediate Past Chair of the Board of Directors for the National Council on the Aging. Carol is a member of the governor’s Aging Texas Well Advisory Committee. She is the producer and co-host of the podcast Caregiver SOS on Air. Carol was a delegate to the White House Conference on Aging in 2015 and 2005, and was a staff member to the 1995 White House Conference on Aging. 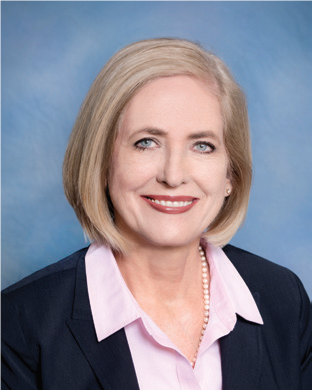 She is the former Chair of the National Institute of Community-based Long-term Care, board member for the National Association of Area Agencies on Aging, and Vice-President of the Texas Association of Area Agencies on Aging. 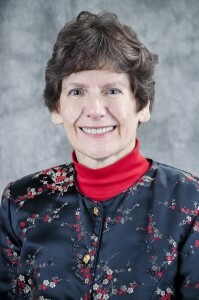 She received the 2008 Outstanding Professional in Aging Award in Texas for her contributions to the field in the area of evidence-based disease prevention and health promotion. She was recently selected as the 2017 Murlin B. Johnson Legacy Award recipient for her work to support aging services and caregiving. Holly Riley. Holly is the manager for the Texas Health and Human Services Aging Services Coordination office, has worked for the state of Texas for over 20 years. 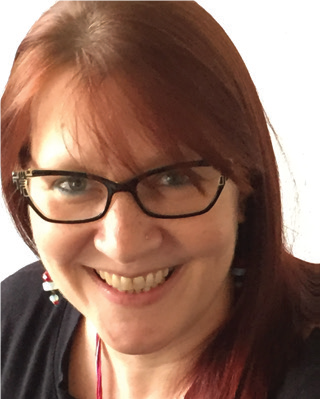 Her work focuses on the aging profession and includes policy and planning development and community capacity building to create options that enhance quality of life. She works across the state to establish dynamic partnerships that influence aging policies and programs and cultivate healthy lifestyle options for older adults. She provides support to the agency’s outreach and marketing efforts and enjoys opportunities where she can present on the importance of being of service to older adults. Her office implements innovative programs and campaigns that address the importance of preparing for our futures including the Aging Texas Well program, Age Well Live Well campaign, and the internationally recognized Texercise program. Holly serves on a number of work groups including the Texas Cardiovascular and Stroke Prevention Partnership, Texas Falls Prevention Coalition, Behavioral Health and Aging work group, State Unit on Aging work group, and the Special Olympics Texas Outreach Committee.